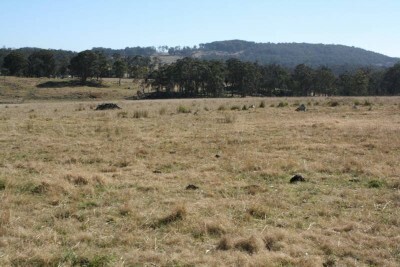 9 kms South of Tenterfield in undulating granite country you will find this subdivision lot. With superb views as far as the eyes can see, this block makes it ideal to build your dream home with room for your own family lifestyle farm. 6.224 hectares (15.38 acres) are securely fenced with Barney Downs Creek as a permanent water source. This is an opportunity not to miss. Call to arrange an inspection today. You won't be disappointed!